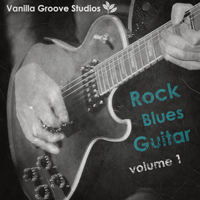 Add some grit and grime to your tracks with “Rock Blues Guitar Vol 1”. 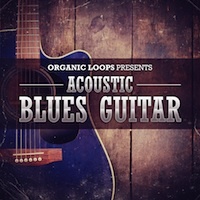 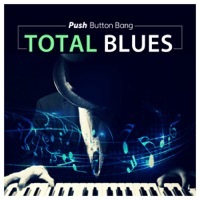 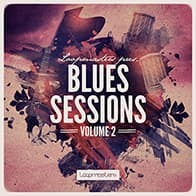 This pack features 149 rough and ready blues/rock guitar loops arranged in 9 construction kits, ranging from 83 to 140 BPM. 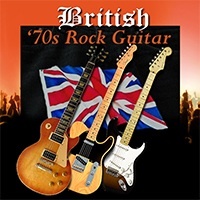 Each kit includes wet and dry mixes, and features rhythm guitar and multiple lead tracks that can mixed and matched to suit your project. 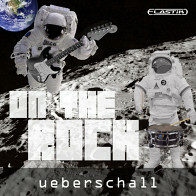 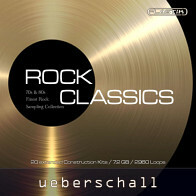 The Following End User License Agreement is included with Rock Blues Guitar Vol.1. 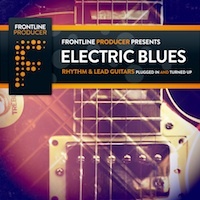 This License is only valid for the individual who has purchased an unopened, new and lawfully made copy of Rock Blues Guitar Vol.1 from a dealer or distributor authorized by Big Fish Audio.